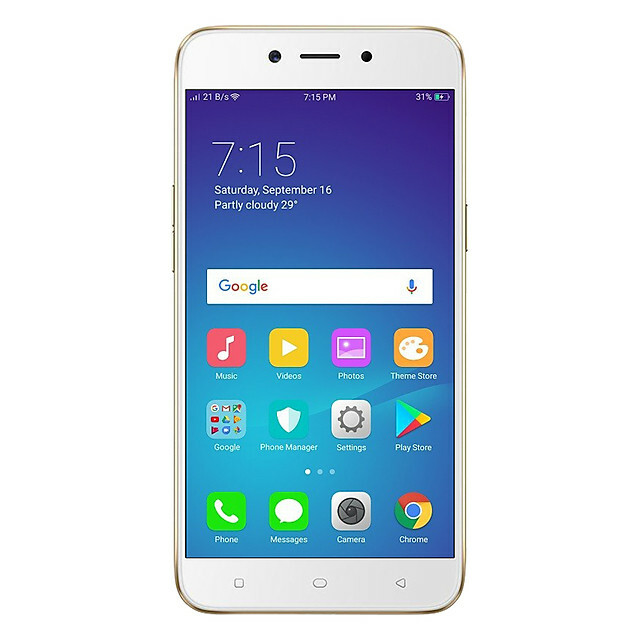 Armed with an ample amount of advanced features, the OPPO A71 (2018) is beautifully designed with a comprehensive number of features. Sporting a 5.2 inch display size, the handset is ideal for multi-tasking including watching videos and playing games. 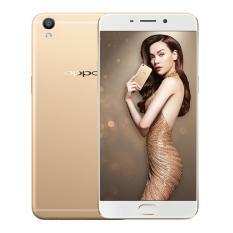 Powered by Octa Core, the handset runs on Android, combined with 3 GB of RAM. 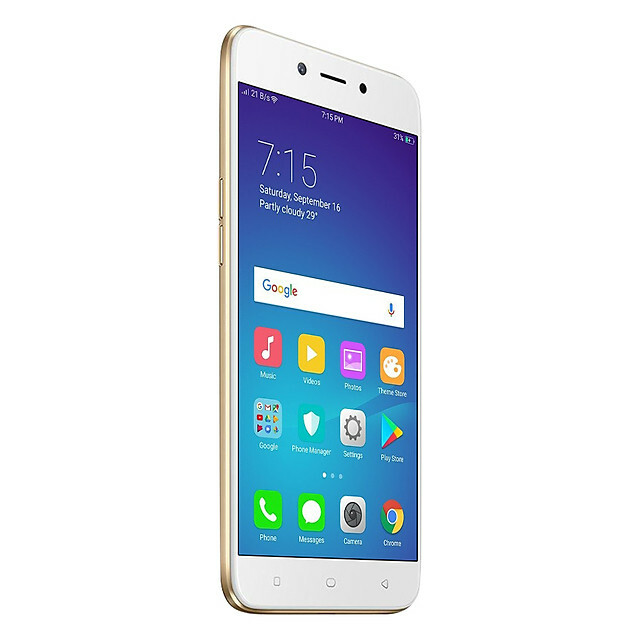 When it comes to the photography segment, the smartphone has 13 MP rear camera and 5 MP front-facing camera. 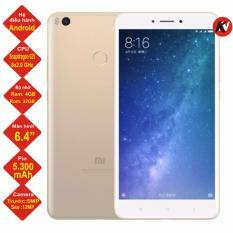 Over that, the smartphone is powered by a backup of 3000 mAh battery and there is 16 GB of internal storage. 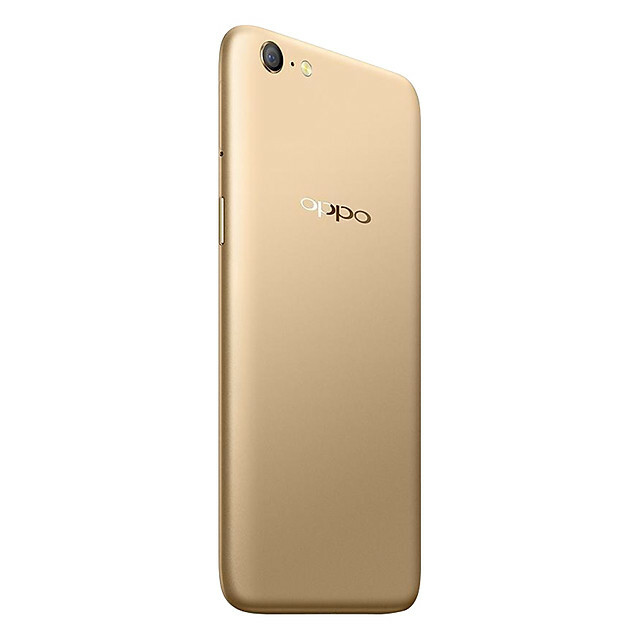 The best and the lowest price of OPPO A71 (2018) is VND 3350000 from Tiki and valid across all the major cities in Vietnam. 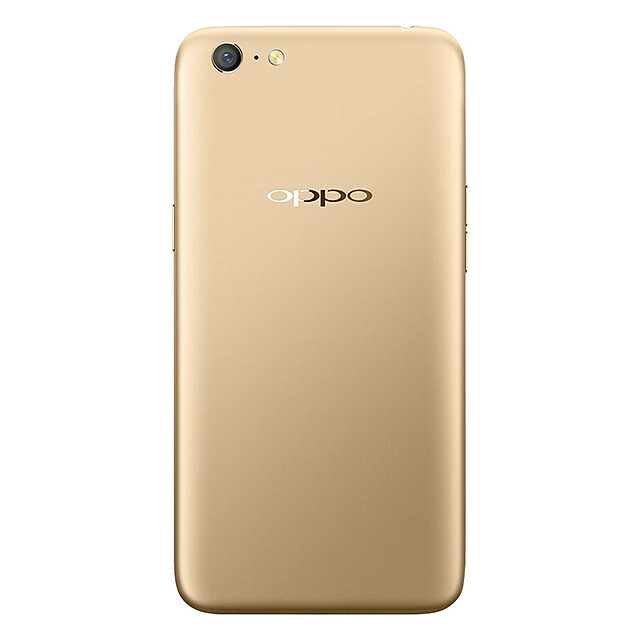 Before buying, compare the Oppo device from various leading online portals in the country. 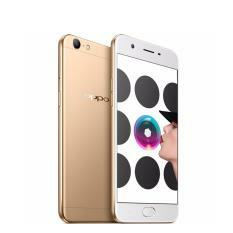 Is OPPO A71 (2018) dust resistant ?